Mydiveo LIVE takes you to the 15th annual Urban Network Conference in San Diego, California where Urban network executives and artists join together to merge ideas on how to improve the entertainment industry. Join Roslynn and learn more on how to improve your brand through social media marketing. 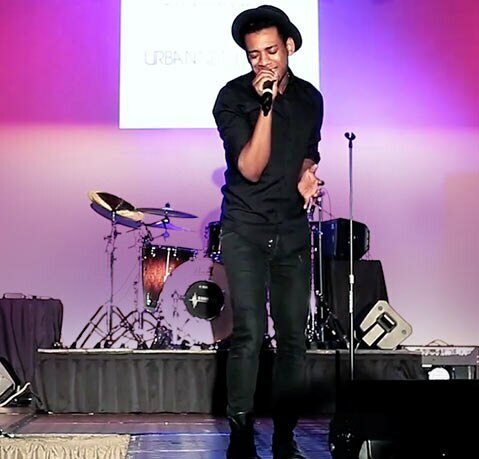 Also, catch performances from artists such as Joshua Ledet and Timothy Bloom.